well it’s been a long time coming, but our two new releases are ready to go! 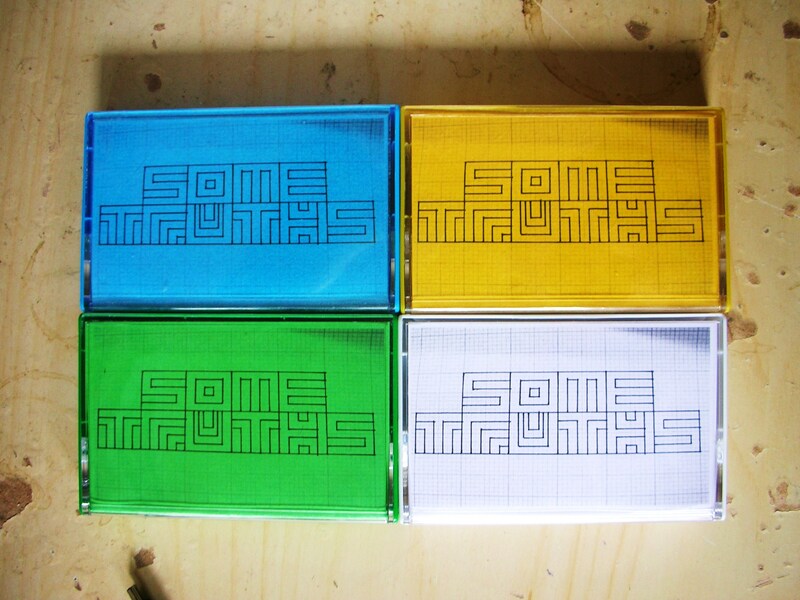 First up is a new tape and digital e.p. from Bass Clef. yeah it’s 60 minutes long but it’s an e.p. rather than an LP. Because I say so, that’s why. It’s a limited edition of 94 copies. Strictly one per customer. The cassettes were pro-duped onto fluorescent orange shells. The tracks were mastered at Subsequent Mastering who I can thoroughly recommend, he did a great job for a very reasonable price. 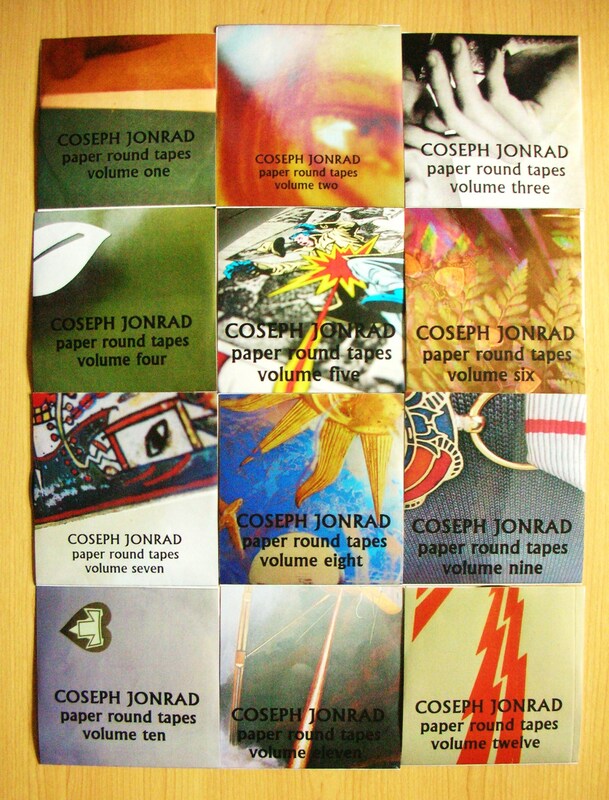 All the covers were painstakingly assembled by our own fair hands here at MAGIC + DREAMS. They are all different. The inlays are all different too. This took absolutely ages and I would have to be insane to go through it all again. 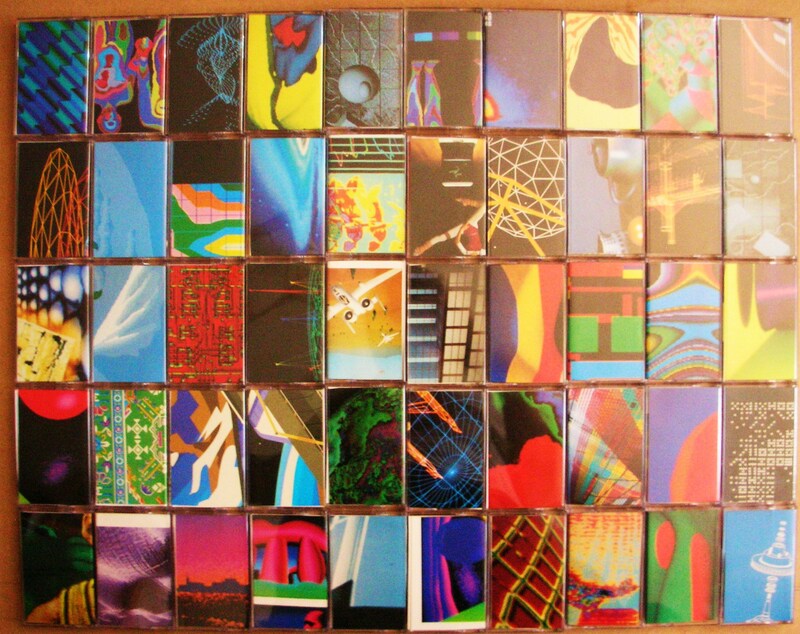 The tape comes with a download code for a complete set of 320 mp3s. 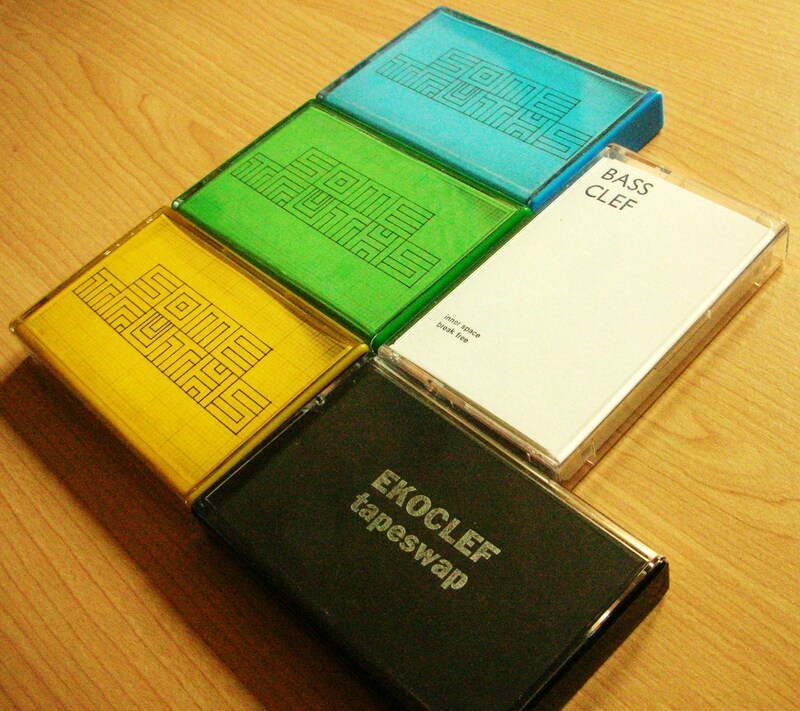 The last in the series of cassette releases for M+D, from my modular synth alter ego. Next year the project will happily move to vinyl for a batch of releases on various exciting labels. So here’s one last tape. And hopefully the best one! You can listen to lead track ‘Some truths #37’ here. If you would like the digital version you can get it here. 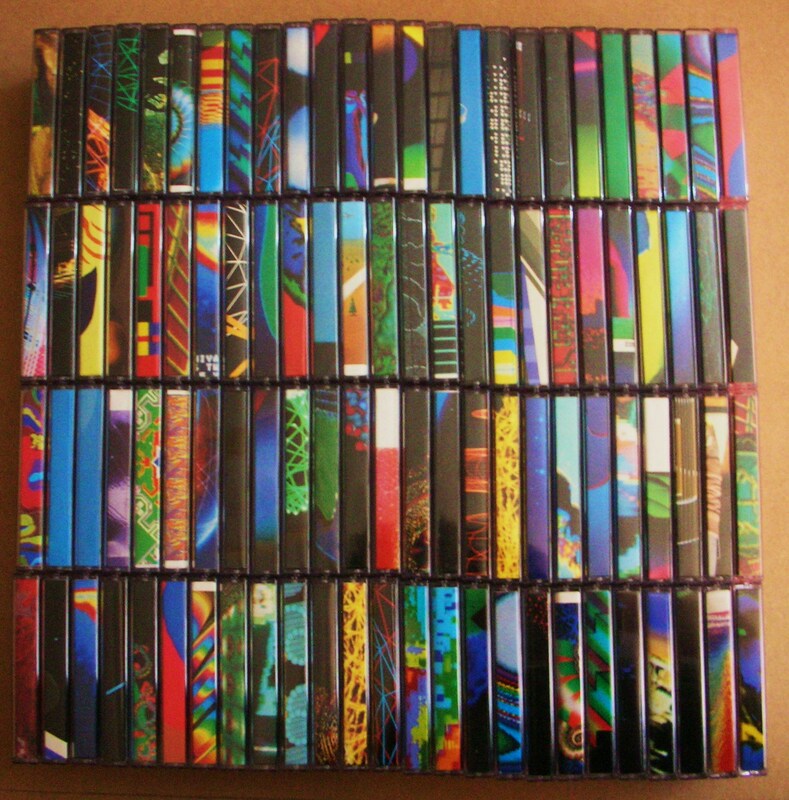 The tape comes with a download code for a full set of 320 mp3s, and was pro-duped in a white shell in a white-backed case, with extensive inlay notes as always. 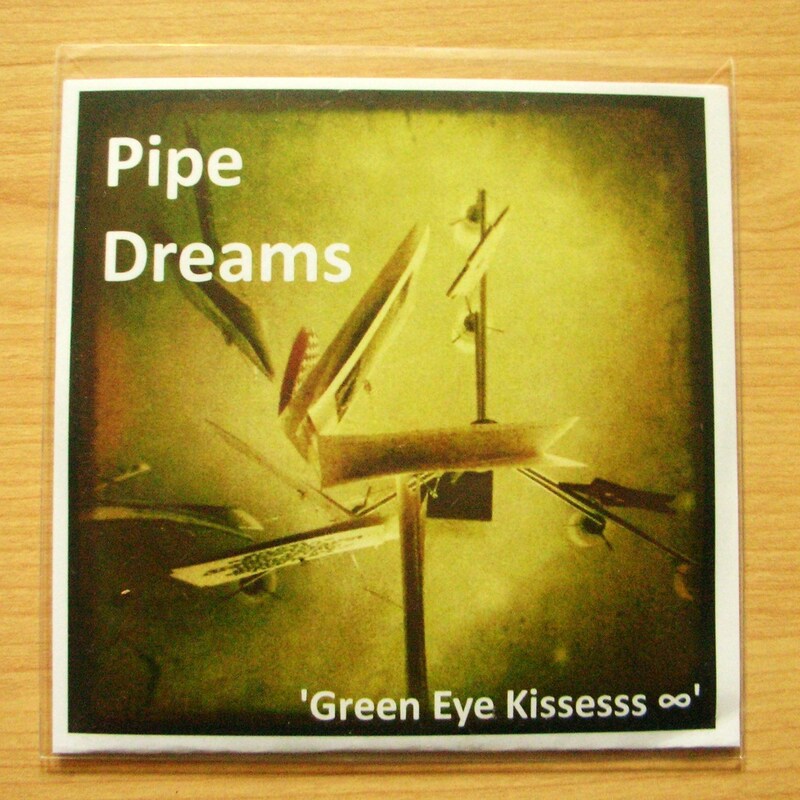 When we get your payment we will send you a link to the mp3s and get your items in the post. Also why not have a look around the SHOP? 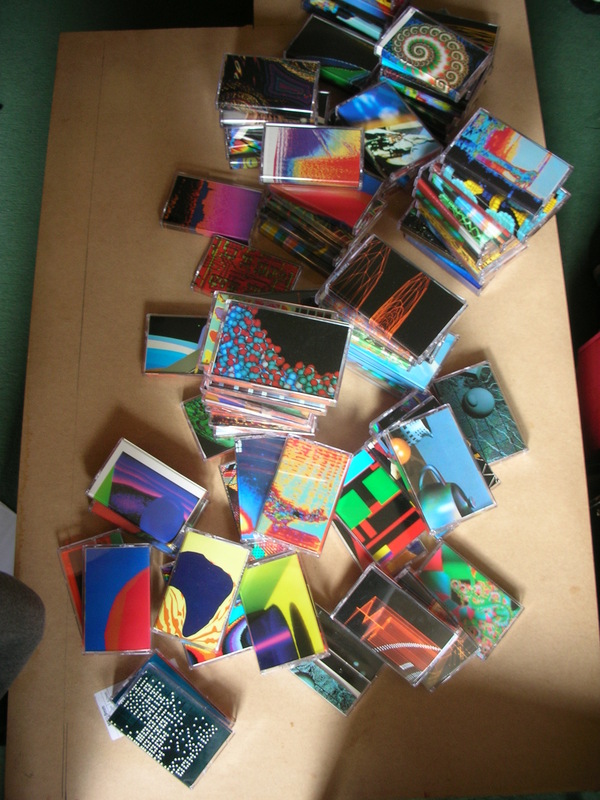 I’ve got a few bits of Bass Clef stock for sale. 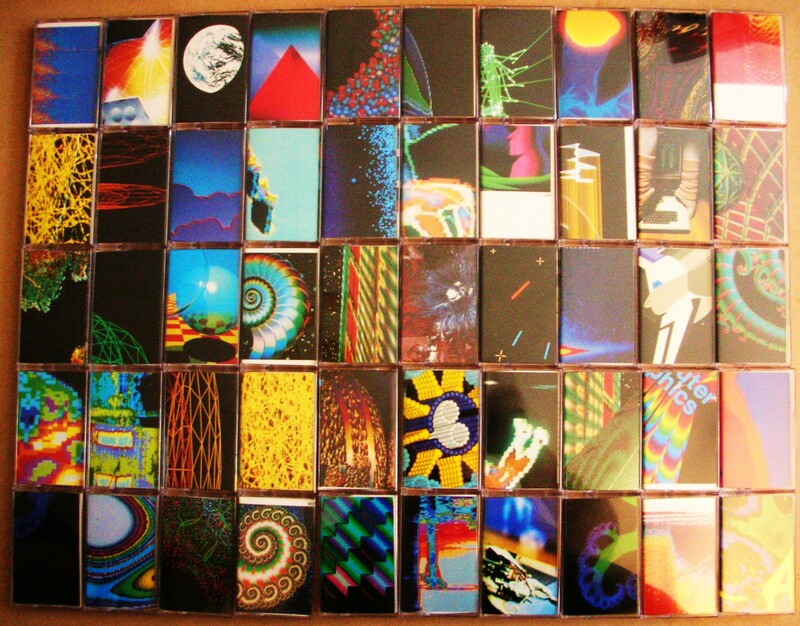 Also we still have copies of the Inner Space Break Free tape. Possibly you saw it when it went up the other month, but I did a mix for Dummy mag. I kind of thought it was obvious, but perhaps not: all of the tracks are by me. 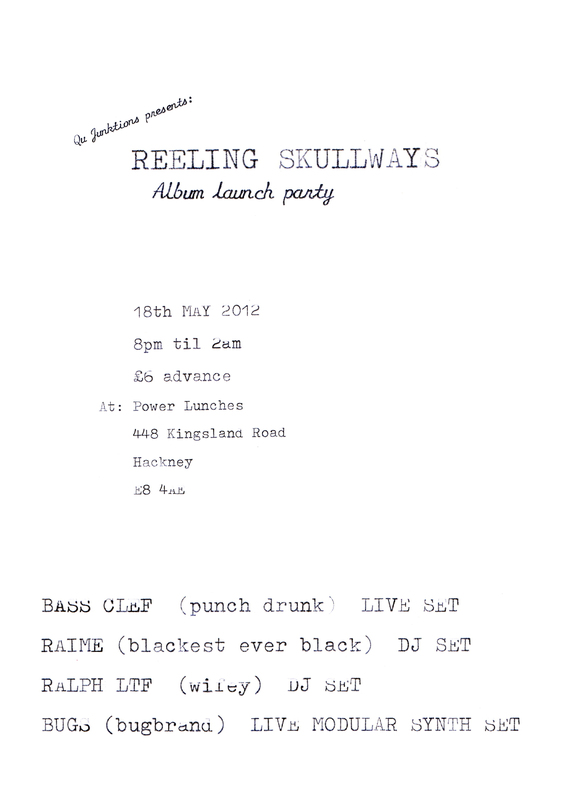 They’re all unreleased, forthcoming, or re-edits of tracks from ‘Reeling Skullways’. …it may have been a little quiet round these parts, but that’s mostly because noses have been on grindstones! 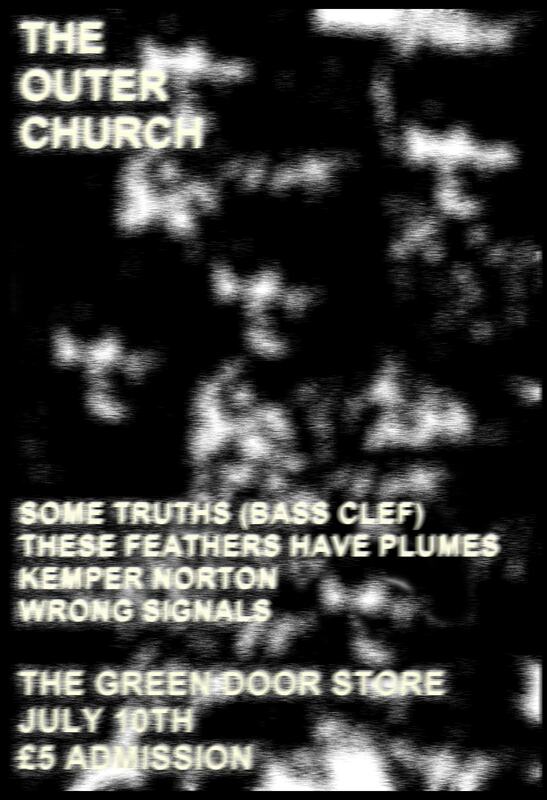 I’ll be returning to the wonderful city of Belfast on the 29th of September, to play a Bass Clef set. 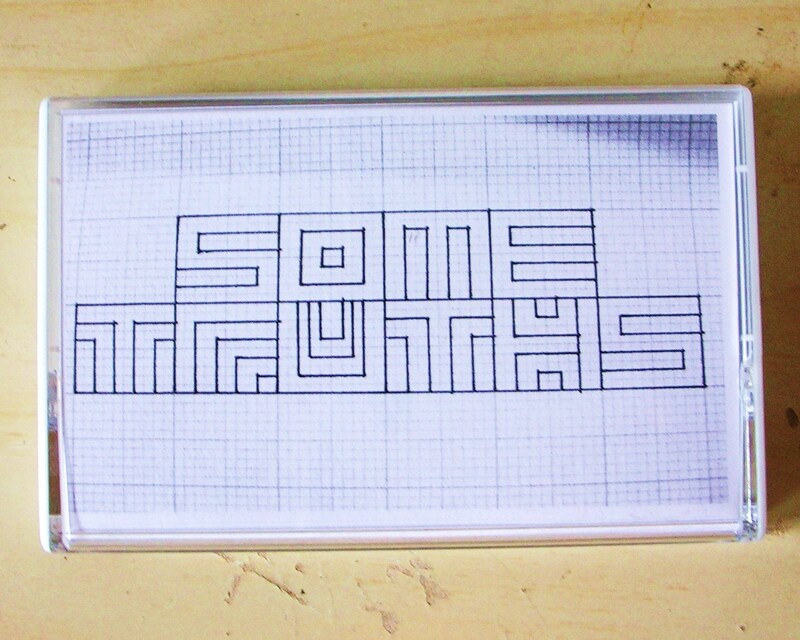 It’s the launch party for this 10″ on Rudimentary Records, for which I also did a remix. It’s hands-down the dubbiest thing I’ve ever released! SOME TRUTHS LIVE, SUPPORTING HIEROGLYPHIC BEING! 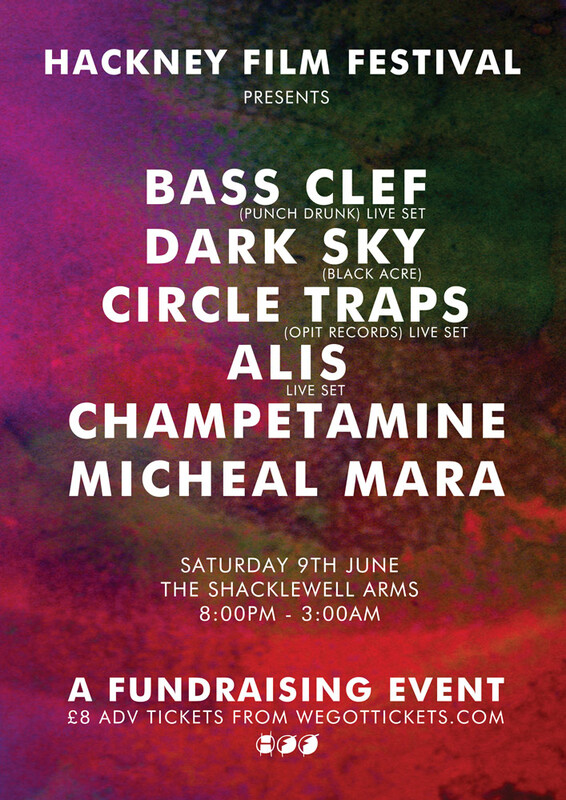 A few short days later, I’ll happily be reuniting with Ekoplekz and we’ll be playing a brand new set together at the Purcell Rooms, before moving into the QEH itself to play a Bass Clef set (which will be a special one – watch this space for details). Also appearing are the mighty Raime, and Mount Kimbie! No sorry, there’s still more to come. Hopefully at least two more pieces of Bass Clef vinyl to come before the year is out, a Some Truths LP, plus remixes of Pollyn and Hello Skinny still to drop. Here’s some details of a few live shows I have coming up…. First off I’ll be taking my first ever trip to Poland, to play a Bass Clef set at the Malta Festival. Great looking line-up eh? Tickets are available here. I’m very happy to be the guest of Andre Vide and Rashad at their two day residency. Also appearing is Kouhei Matsunaga, info is HERE. This saturday: benefit show for the lovely folks at the Hackney Film Festival – should be a good one!